There will be 20+ Seeds of each variety per pack. The following 10 varieties will be included for the price shown. This seed bundle is not available anywhere else on PLANET EARTH!! 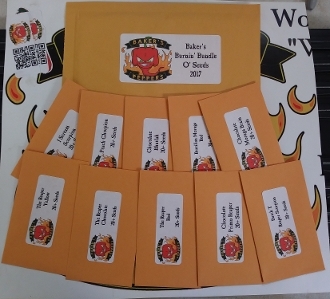 **All seed orders will be shipped in bubble mailers to aid in safety of seed arrival.